Rhapsody: making Hans Zimmer blush. Two different bands, that is, lead individually by our heroes. They split was amicable they say. Staropoli continues with Rhapsody of Fire. 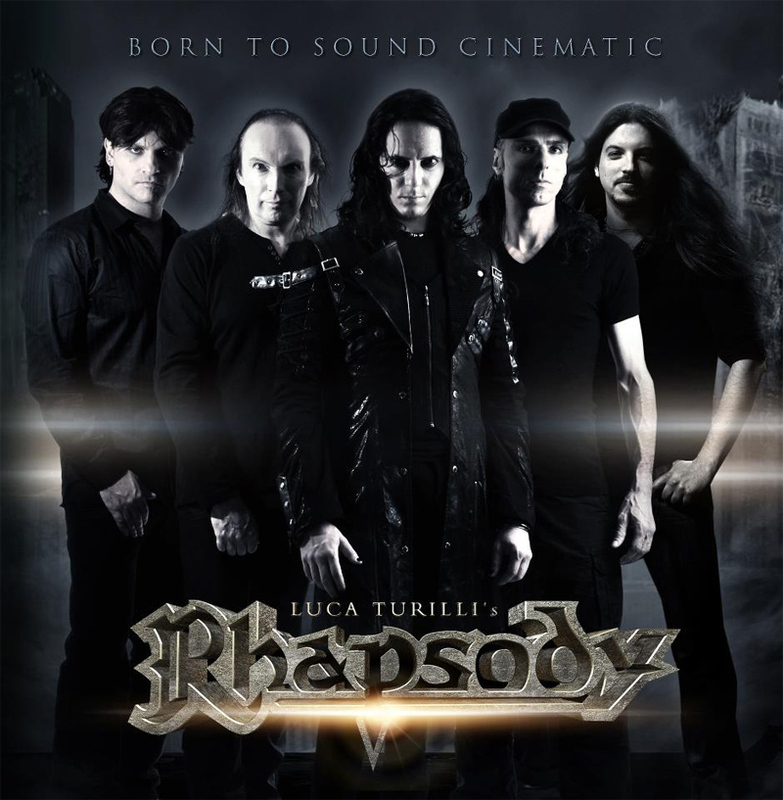 Turilli formed the new Luca Turilli's Rhapsody, having, of course, to avoid any potential pesky copyright battles. We've come full circle, but now, by their own admission, we have two Rhapsody bands. Aren't we the lucky ones? Both were destined to release the 11th Rhapsody album. 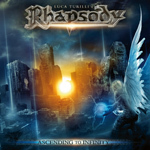 Turilli's Rhapsody delivers first with Ascending to Infinity. Ascending to Infinity does not skip a beat from previous albums, except for the larger fantasy theme of previous albums and the fixture of Christopher Lee' narration. This is the gargantuan sound of 'cinematic metal,' a hybrid of symphonic, power, and operatic metal. I would suggest this album nears closer to that latter category. Call this both cinematic and operatic power metal. Who does it better? That was a rhetorical question. Simply view the song titles: Dante's Inferno, Excalibur, Clash of the Titans, and the humongous Of Michael the Archangel and Lucifer's Fall, the longest cut here. Now add the layers of lush and grandiose vocal arrangements, symphonic atmosphere, and heroic guitar work, and you have classic Rhapsody (of Fire). Turilli recruited Alessandro Conti, a classically trained singer for the lead vocals. He's simply phenomenal, with immense range and exquisite pitch. And the compositions, the music, well, all the adjectives necessary have been used in this review. Simply, Ascending to Infinity is immense, an aural extravaganza of glorious and bombastic symphonic power metal. 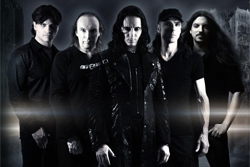 What else would you expect from Luca Turilli and friends. Recommended. Simply, Ascending to Infinity is immense, an aural extravaganza of glorious and bombastic symphonic power metal. What else would you expect from Luca Turilli and friends.